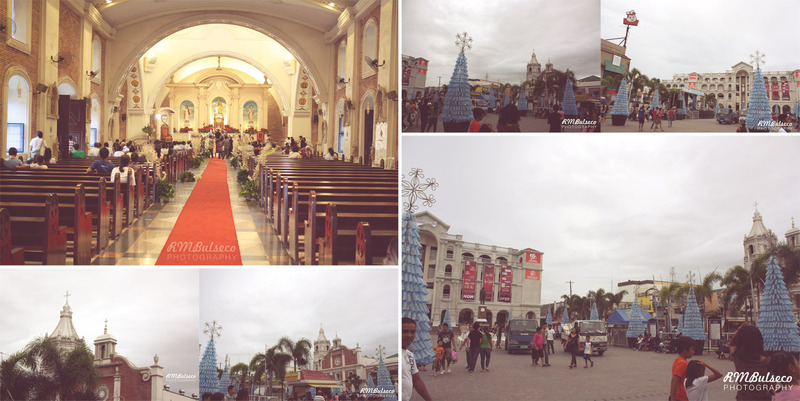 But before that, let's have a quick glimpse of Balanga City, Bataan. Photos were taken before we left this young city. Jay and I arrived at SM Pampanga thirty minutes after six and walked a million miles to Robinsons Starmills. And boy, we were greeted by millions of people the moment we entered the festival premises. We tried to squeeze our way in but luck wasn't on our side. Worse, it was drizzling at that time. We had no choice but to trust the power of our lens. Jay's D5000 was armed with a versatile 18-200 while my weapon had a 55-250 on it. It is an annual event held in December (Saturday before Christmas Eve) in the City of San Fernando, Pampanga, Philippines. It features a competition of giant lanterns, at least 20 feet in diameter. That's HOW big the lanterns were. The tradition started back in 1904 and slowly evolved into what I have seen this year - lanterns became bigger and more intricate. It was in the year 1931 that electricity was introduced to the San Fernando lantern, thus sparking the birth of the first Giant Lantern Festival. The added illusion of dancing lights highlighted the bright colors and intricate designs of these Giant Lanterns. At this time, the lights were controlled by individual switches that were turned on and off following the beat of the music. This year, ten barangays showed of their skills as they battled for the top price of Php 103,000. And for the second time, Brgy. Sta. Lucia brought home the bacon! Brgy. Sta. Lucia outshone other entries! 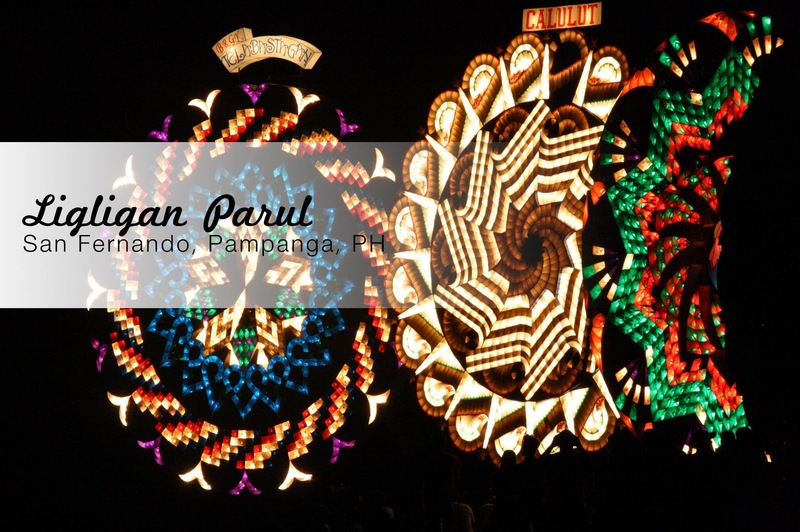 And to those who missed the event, the Giant Lantern Exhibit will be on display from December 25 to January 3, 2012 with performances every 7PM at Robinsons Starmills Mall, San Fernando, Pampanga. I have finally seen fireworks! I kinda miss watching this. 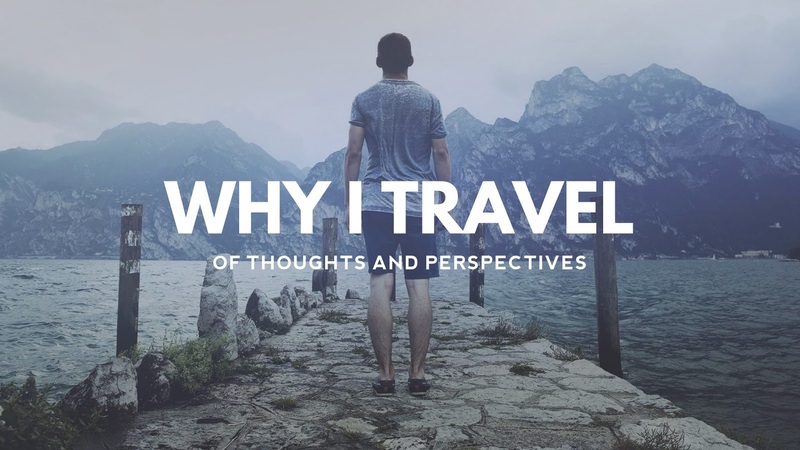 My year-end backpacking trip was a brand new experience for me. I was almost a week away from my home, my comfort zone. It made me realize that there is indeed more to life if you experience the most uncomfortable things like in my case, running with bajillions of people with my camera bag and backpack along Pasay Rotunda to catch up the last trip of MRT to North Avenue and the constant worry that I might be held up in the middle of my adventure. But along the way, I met great people with great dreams. It motivated me of not to give up and continue this journey. Hands down to these people: Mica, Edcel, Ivan, Brenna, Robbie, Andrew, Edwin, Doi, Chino and Jay - you guys are awesome! 2011 has been great a great year for me. Looking forward to more travels, adventures AND misadventures this 2012!